Prezentare From the author of dozens of #1 New York Times bestsellers and the creator of many unforgettable movies comes a vivid, intelligent, and nostalgic journey through three decades of horror as experienced through the eyes of the most popular writer in the genre. In 1981, years before he sat down to tackle On Writing, Stephen King decided to address the topic of what makes horror horrifying and what makes terror terrifying. Here, in ten brilliantly written chapters, King delivers one colorful observation after another about the great stories, books, and films that comprise the horror genre--from Frankenstein and Dracula to The Exorcist, The Twilight Zone, and Earth vs. The Flying Saucers. 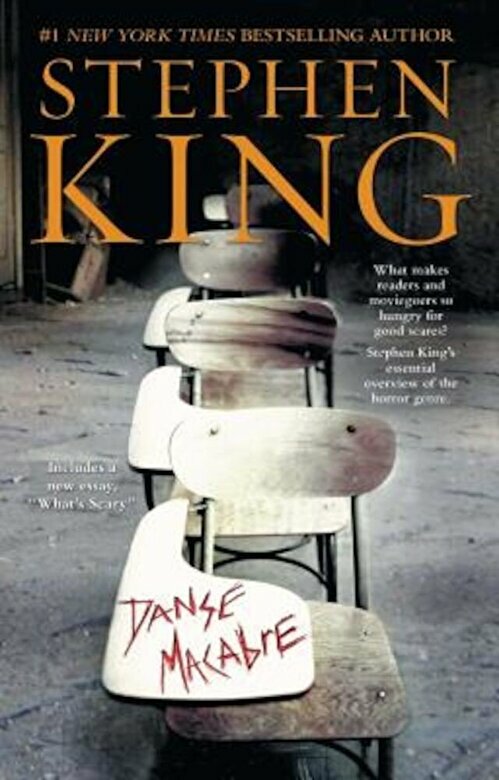 With the insight and good humor his fans appreciated in On ?Writing, Danse Macabre is an enjoyably entertaining tour through Stephen King's beloved world of horror.